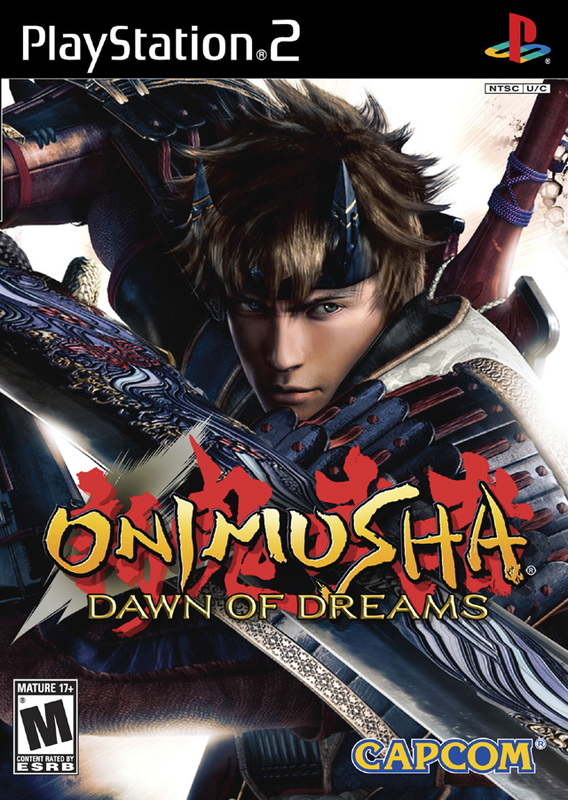 Dawn of the Tree Killer. 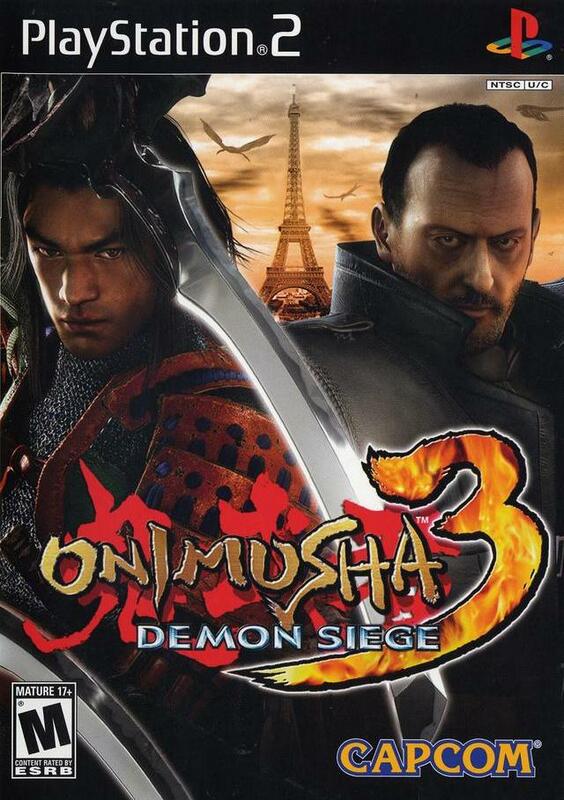 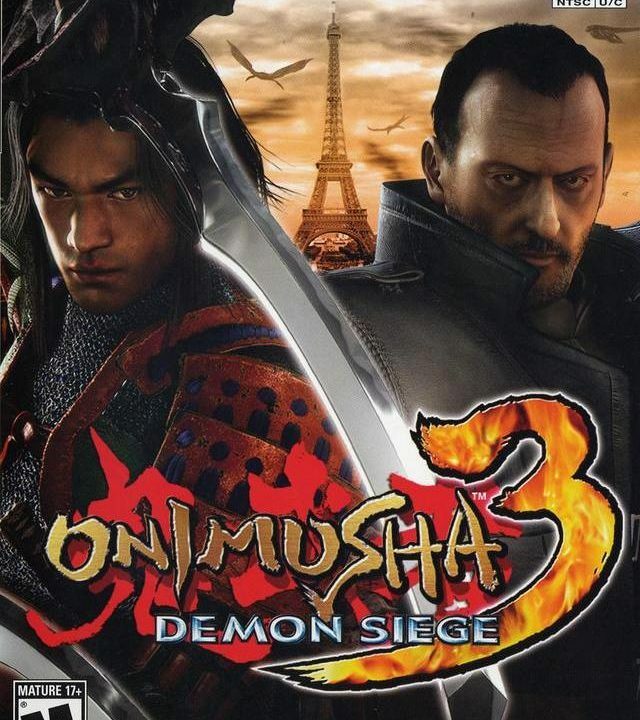 Onimusha 3: Demon Siege is an epic conclusion to the Onimusha trilogy. 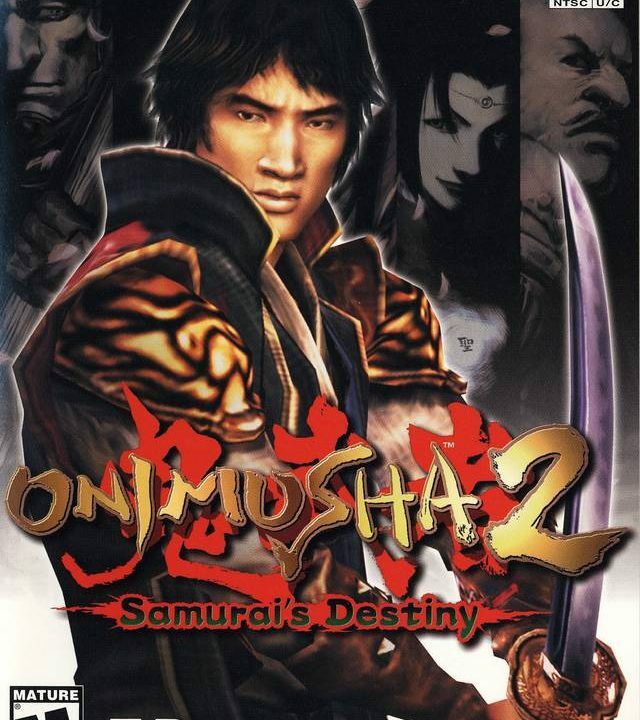 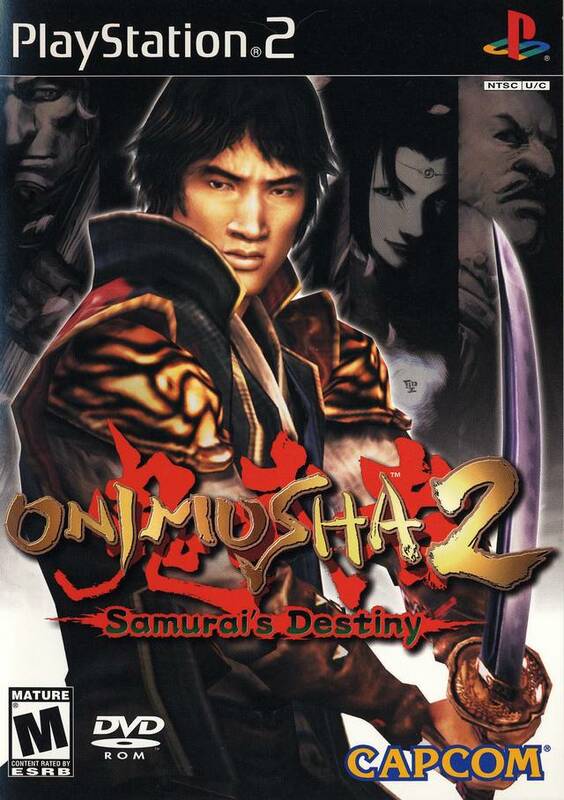 With some new features but some old annoyances, Onimusha 2: Samurais’s Destiny is just as fun as the first game. 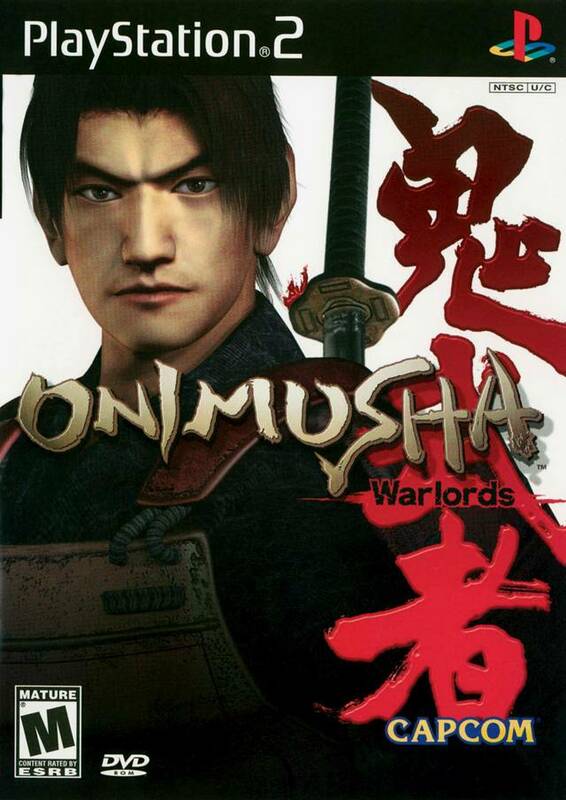 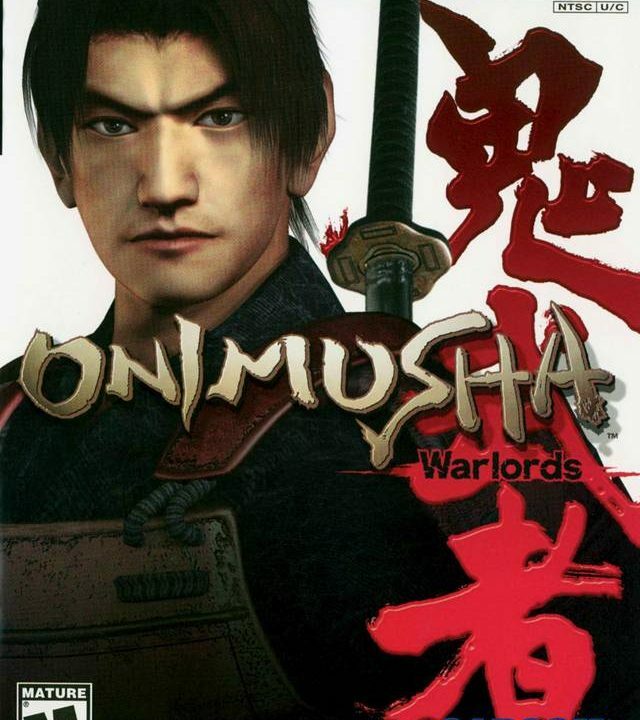 Onimusha: Warlords has a few dated mechanics, but the overall product is one that I recommend to nearly every type of gamer. 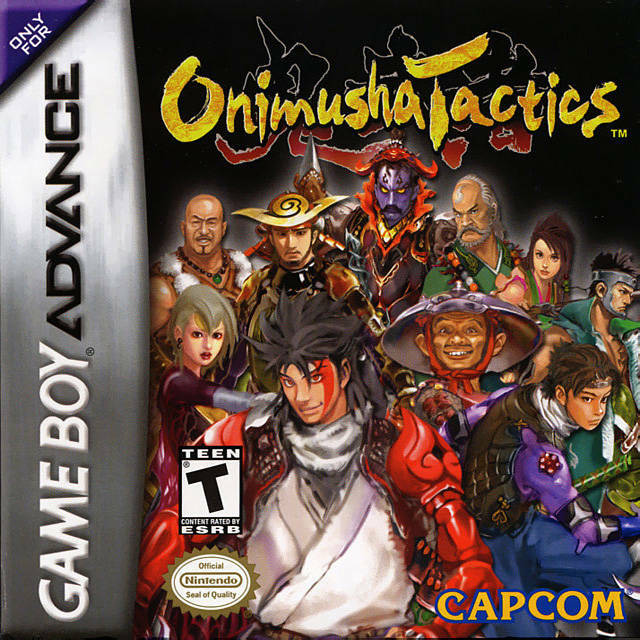 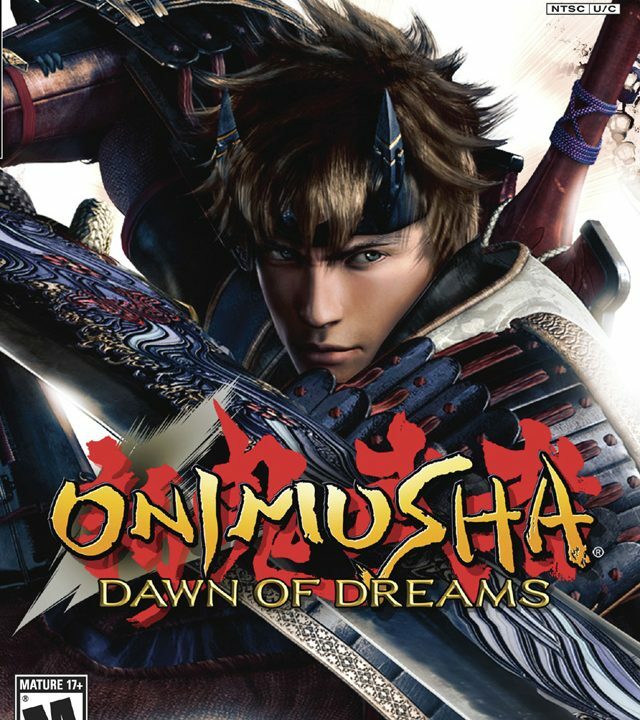 Cacpom’s Onimusha series is moved into a fairly solid strategy role-playing game.